Need a professional photographer for your conference? 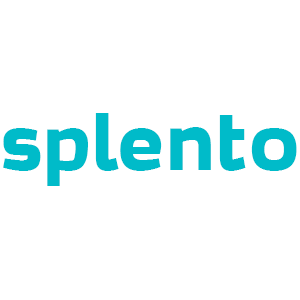 Splento provides high-quality conference photographers, on-demand for all types of conferences for just €79 an hour. Be it a large or small-scale conference, our specialist photographers are guaranteed to capture the most important moments from start to finish. As we are rolling out our services Europe wide, we are offering a special 20% discount on any package. Get ahead of the game and book today for your conference!